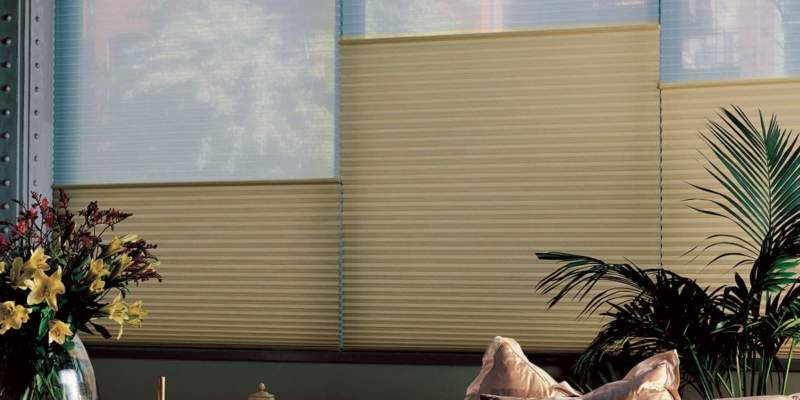 Do windows take up a significant portion of a wall or two or three in your home? 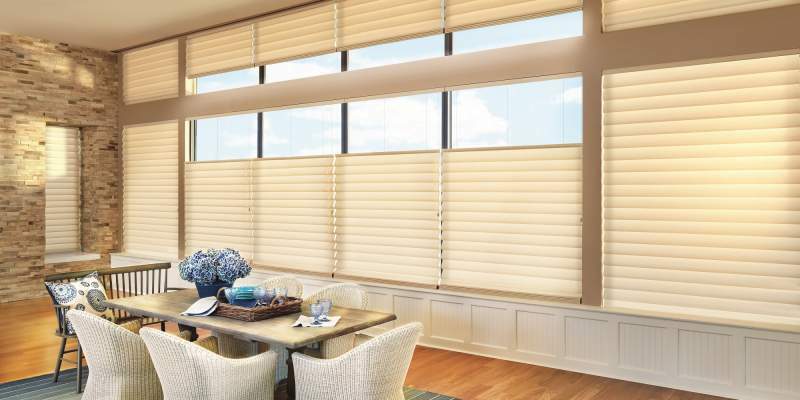 Bay windows, breakfast nooks, windows that are simply too large for one shade or blinds to fit across, and other windows that are close together can be a challenge when it comes to finding the right window treatments. 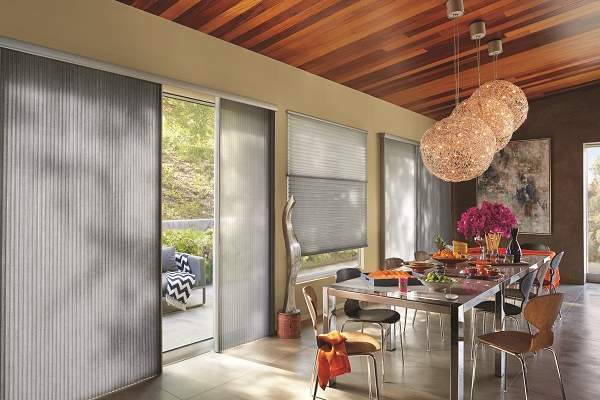 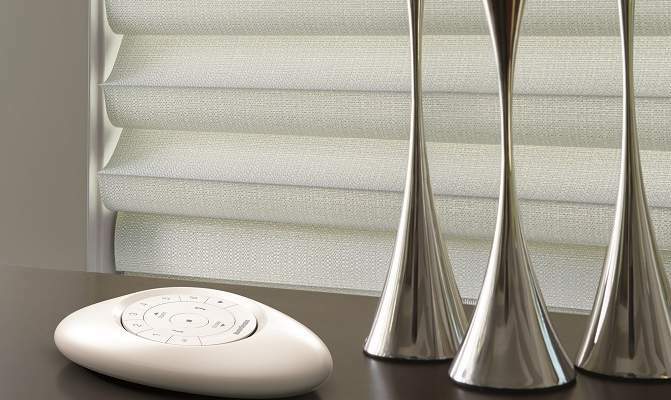 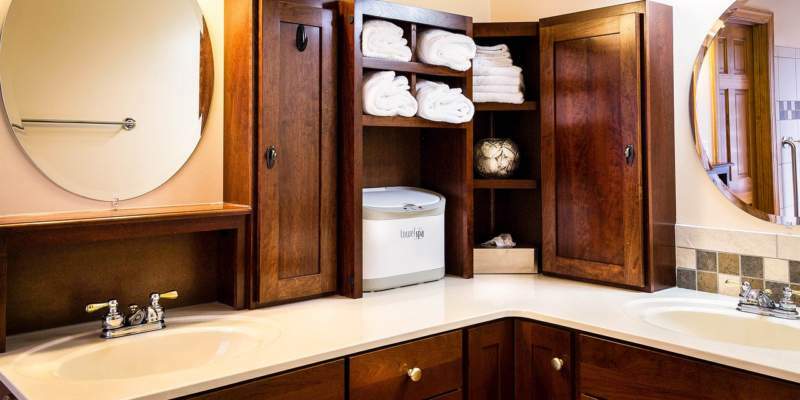 Why Choose Motorization For Your Home?